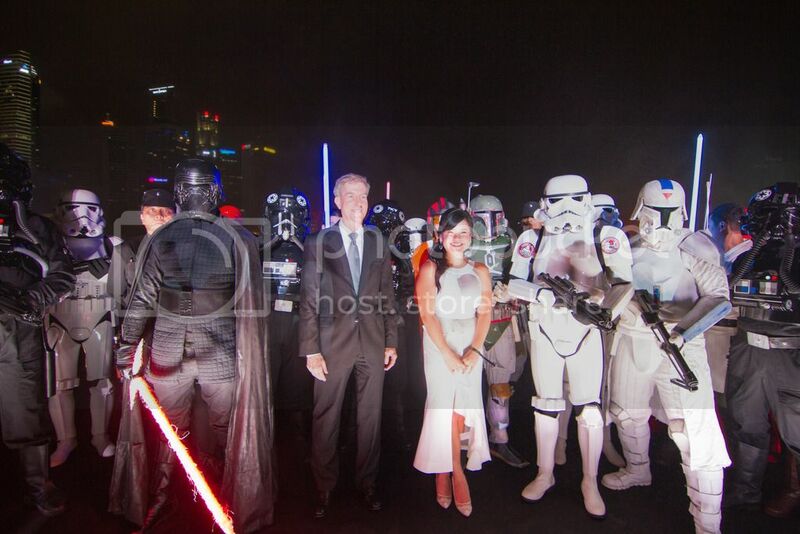 On 25th November, the Spectra light & water show at the Marina Bay Sands, Singapore, had a special theme, “The Last Jedi”. 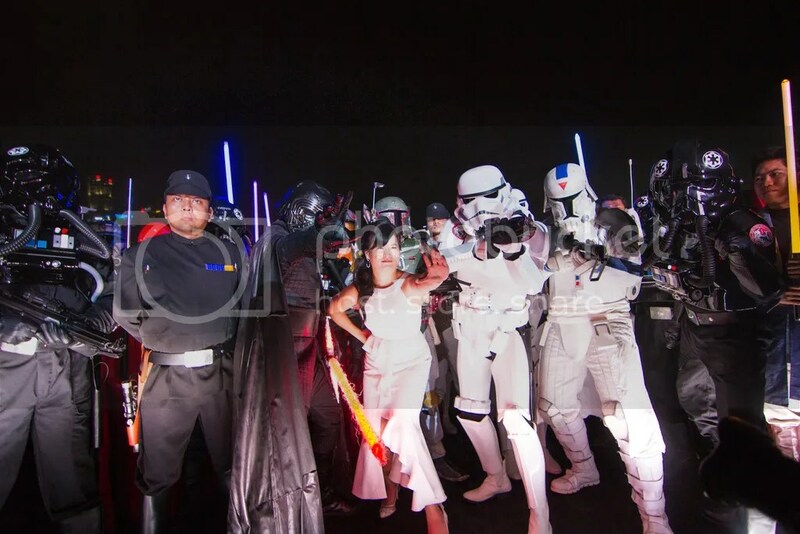 Also in attendance was actress Kelly Marie Tran, who play Rose Tico in the new film. 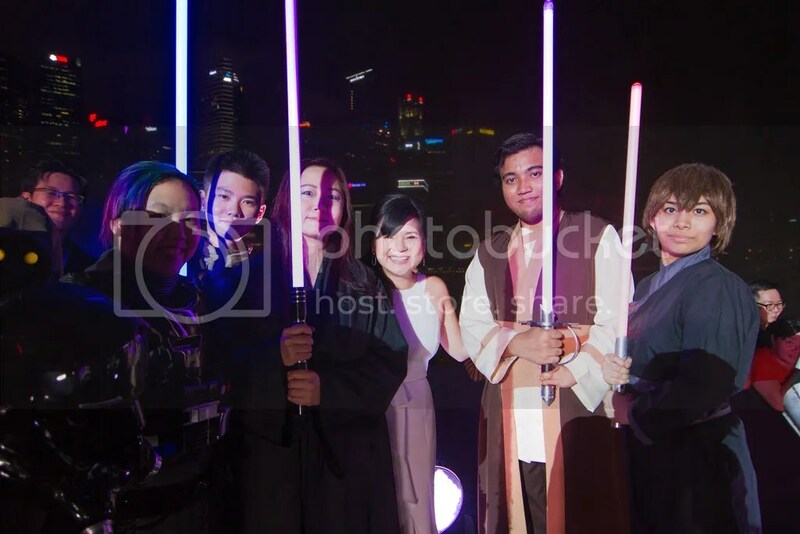 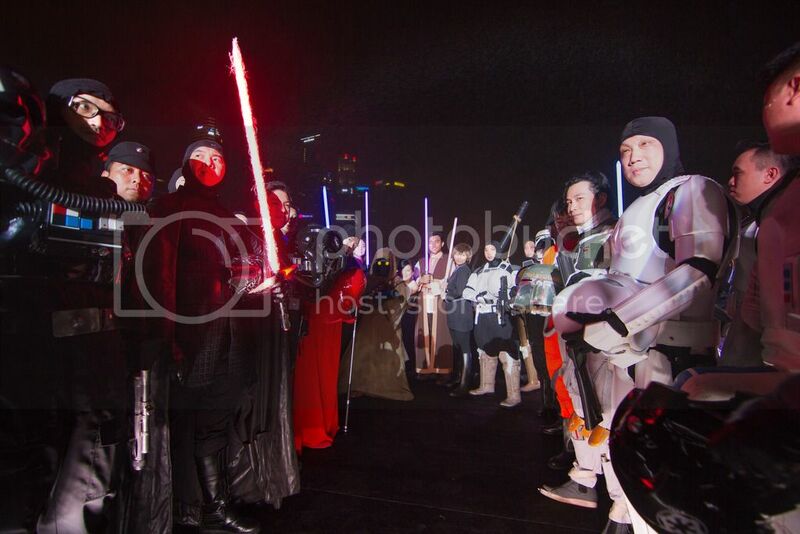 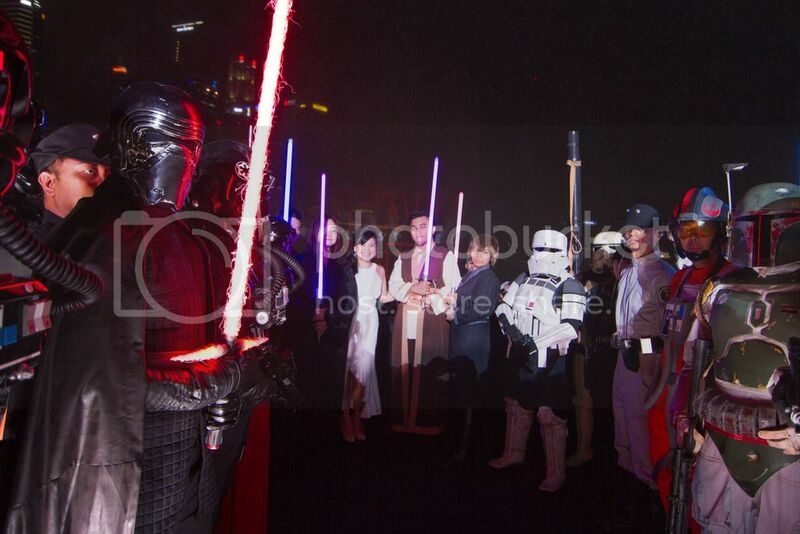 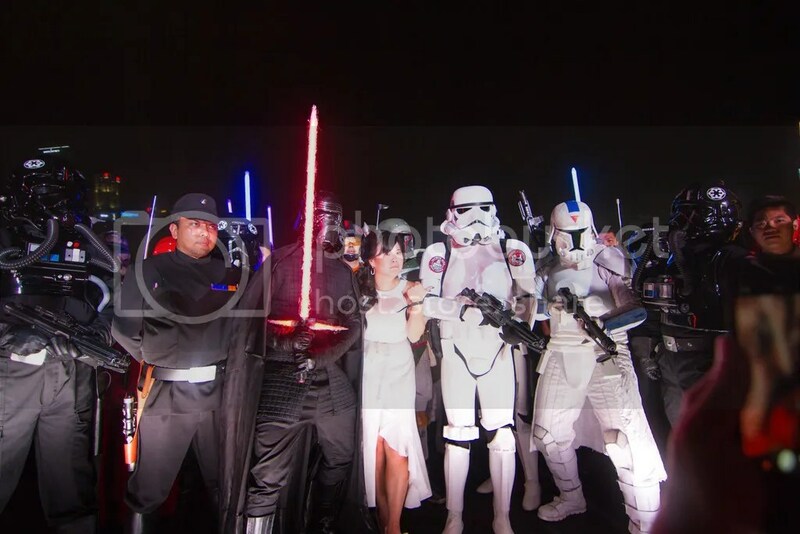 FightSaber SG was honoured to stand alongside our brethren from 501st Legion Singapore Garrison & Rebel Legion Cathar Base Singapura, to welcome Kelly Marie Tran to our shores.